This week sees the return of several badly injured servicemen and women to active physical lives. They have been on a skiing exercise up in the Bavarian Alps known as 'Battle Back'. 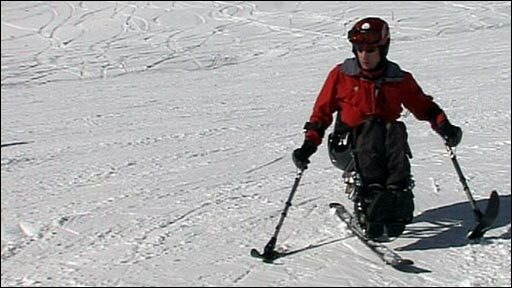 Our correspondent Frank Gardner, who was himself shot and paralysed, explains how you can still ski when you can't use your legs.